RiDz Solomon is now friends with Black Tie Affair. Black Tie Affair likes this. 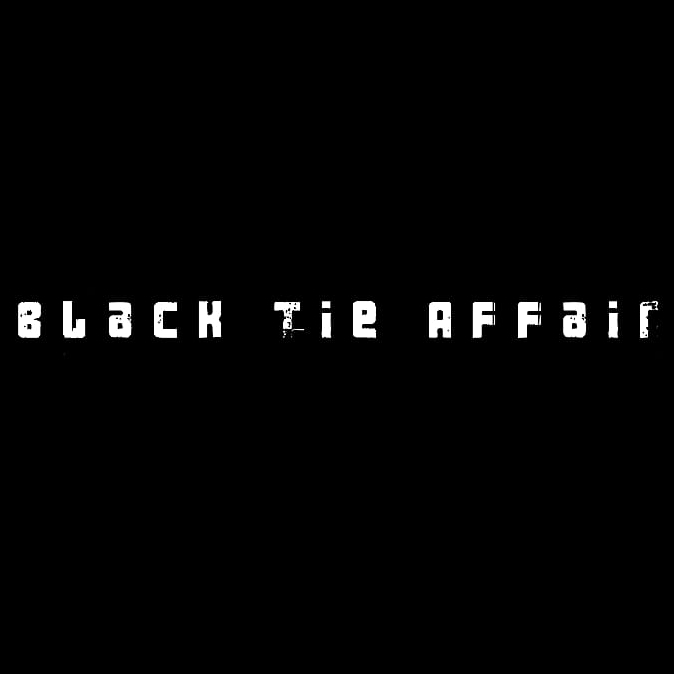 Black Tie Affair has just signed up. Say hello! Mark Raffy Bahalla dislikes this.